Selfie-free travel photo highlights and tips from explorations around the world. 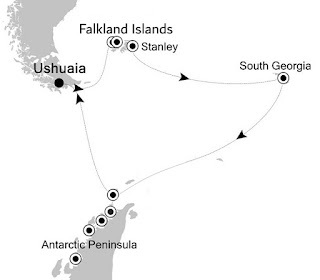 Setting foot on Antarctica, my seventh continent, at blustery, beautiful Neko Harbour. 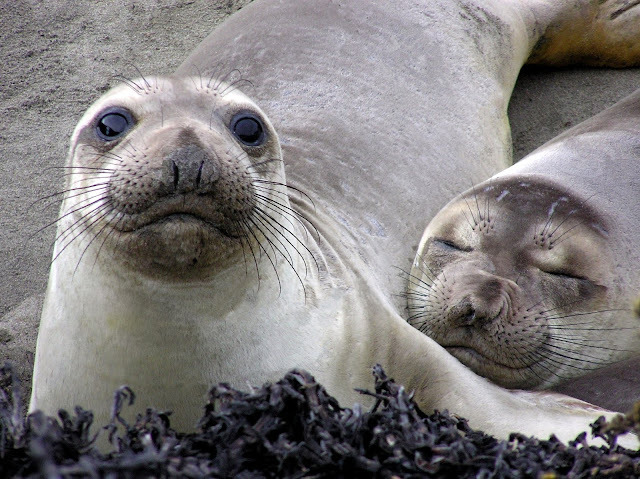 Adolescent elephant seals relaxing in South Georgia Island. 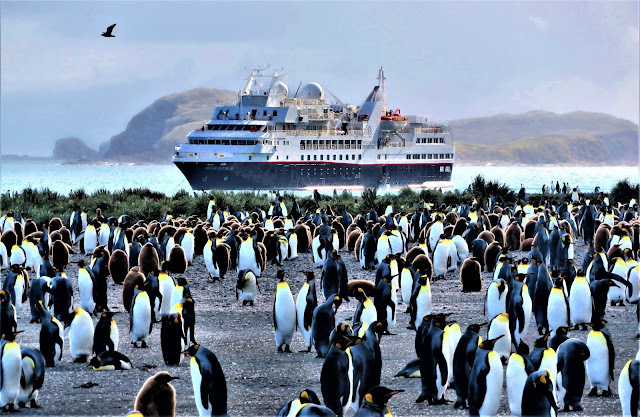 First day in the Falklands, punk Southern Rockhopper penguins like these stole the show amid the large colony of black-browed albatrosses at West Point Island. The Silver Explorer and a few of the penguins at Salisbury Plain, South Georgia. Seventh and my last continent, here I come. But I did not want to cruise this far south and only see Antarctica. 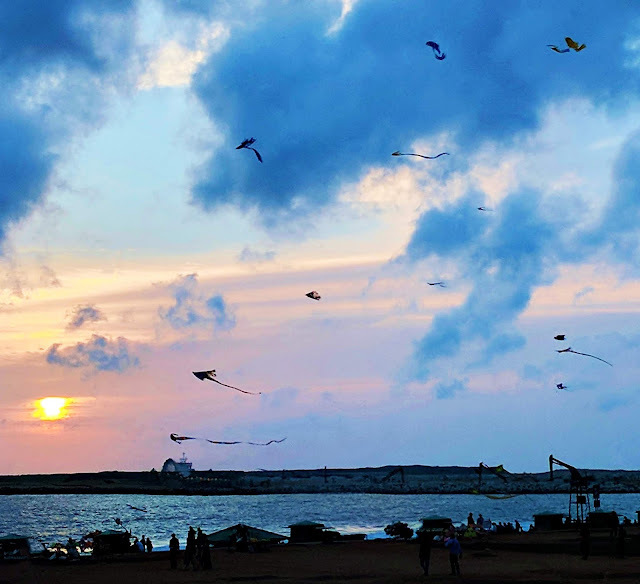 Kites at sunset over Colombo's Galle Face green. Sunset on Cabo Verde's Fogo Island. 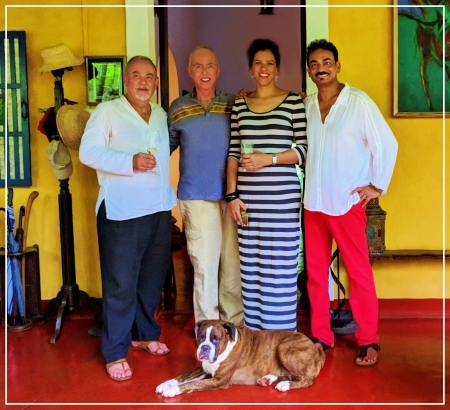 After exploring three Canary Islands, we left the EU and flew much farther south to the country of Cabo Verde, our final Macaronesian archipelago.